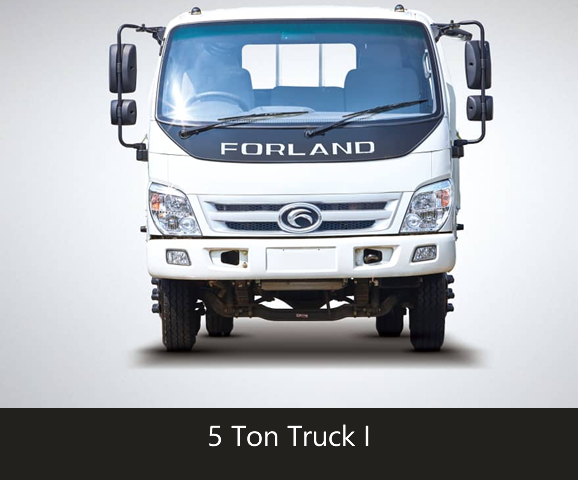 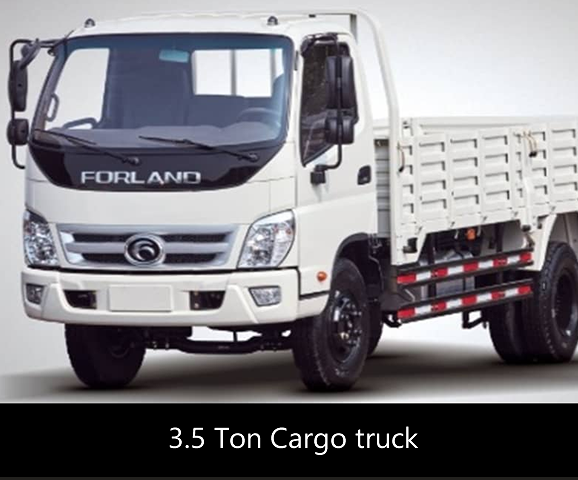 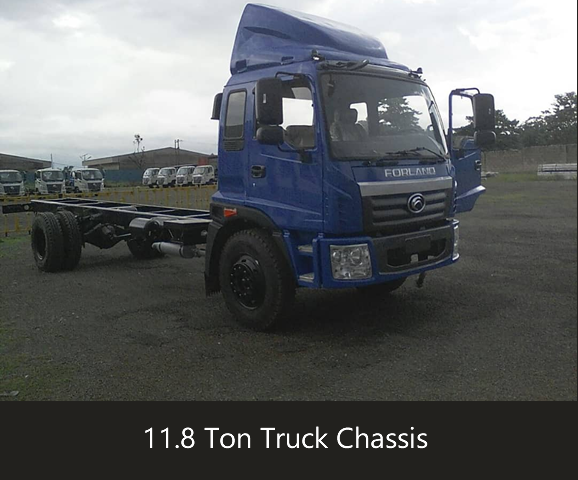 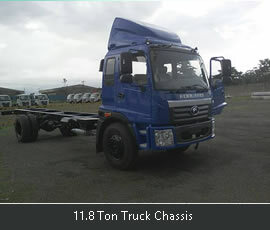 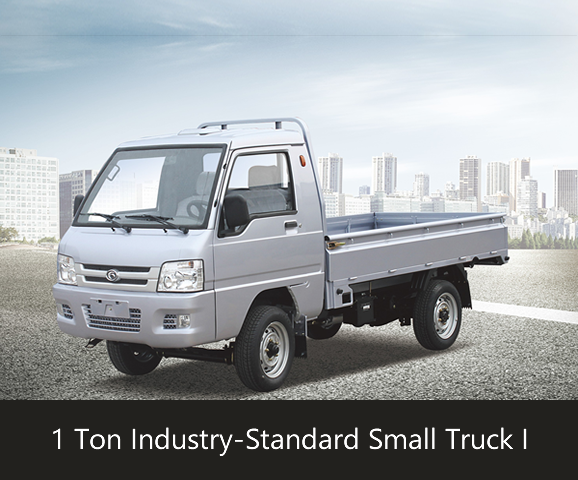 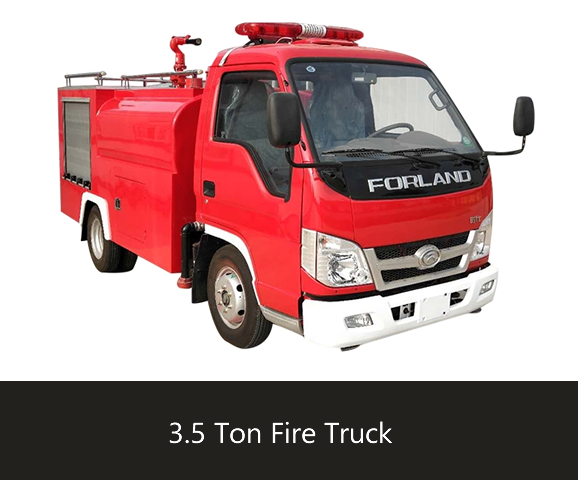 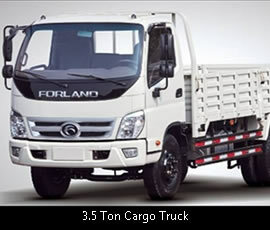 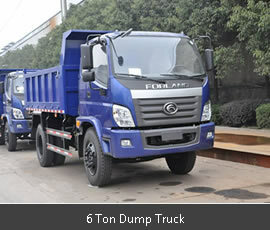 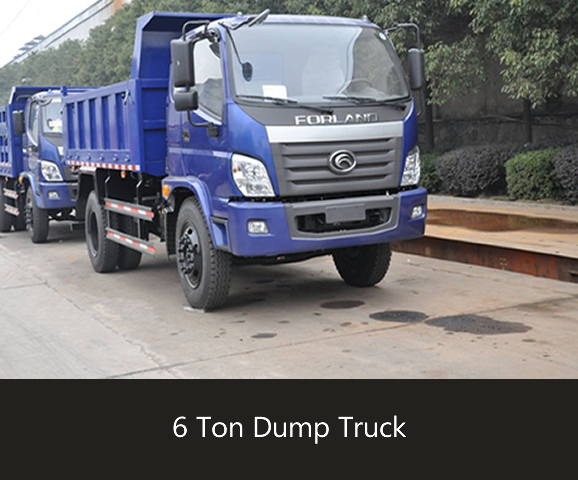 FORLAND Business Unit of FOTON Motor is China's largest truck manufacturer, including two production plants in Zhucheng and Changsha. 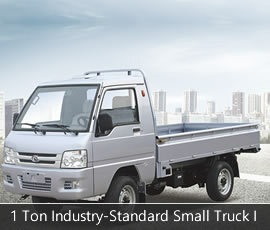 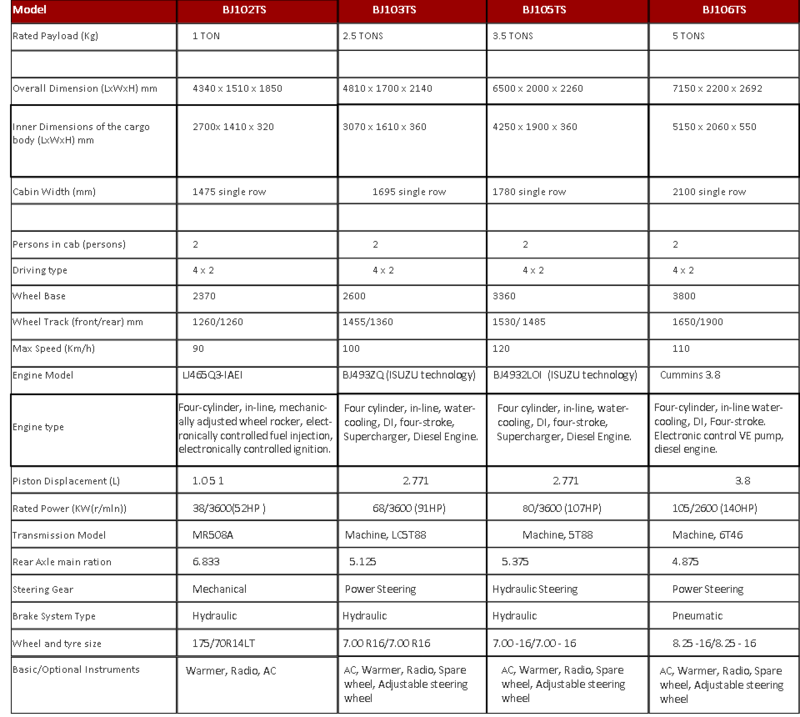 It is a well-rounded company that continue to integrate the function of R & D, production, sales and services. 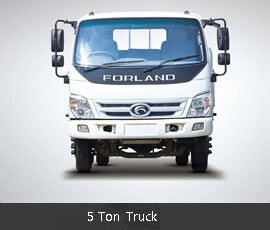 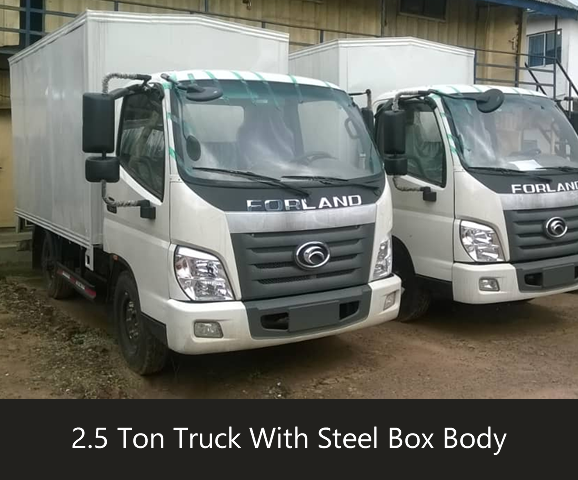 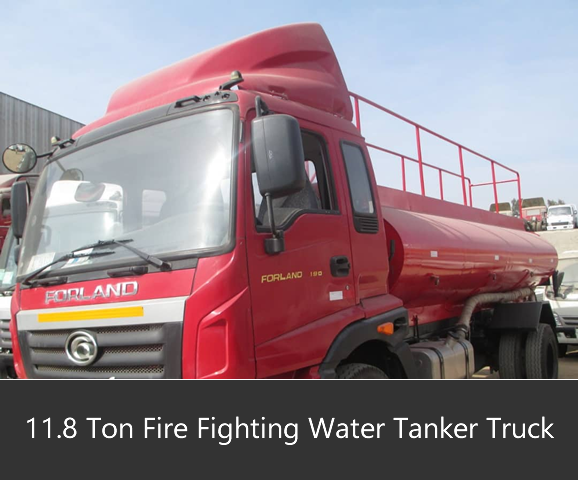 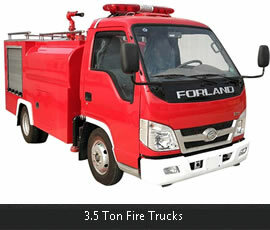 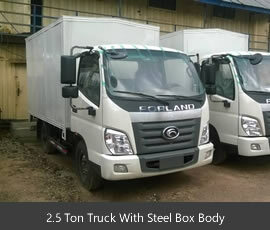 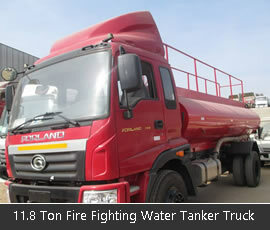 FORLAND Business Unit is keeping the same pace with the world. 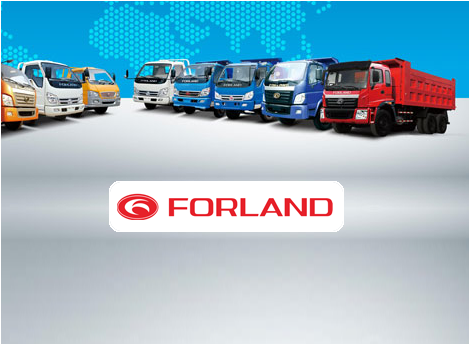 Based on the advantage of maturity in technology, the plant makes continuous efforts in products upgrading and innovation, as well as in the improvement of the essence of the products; meanwhile by means of globally advanced chassis technology and engine resource, the competence of FORLAND products in the overseas markets is ensured and improved.